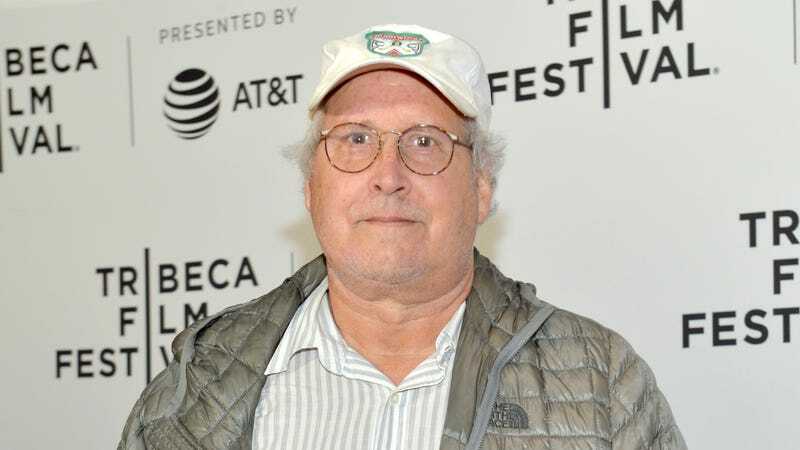 As announced in a press release, Netflix has lined up Chevy Chase, Richard Dreyfuss, Lewis Black, Andie MacDowell, Kate Micucci, and Chris Parnell to star in a new comedy film called The Last Laugh. The movie is about a “talent manager and widower” who reconnects with one of his old clients, a stand-up who quit so he could start a family, and convinces him to go on a “bucket list tour” of stand-up venues across the country. From there, it’ll be about “the rollercoaster ride of two men rekindling friendships, careers, and ideas of the past while traveling around the country together.” The press release doesn’t say who is playing which role, but it sounds like Chase and Dreyfuss will be the two main guys. The film will be written and directed by Greg Pritikin, and it starts shooting today.